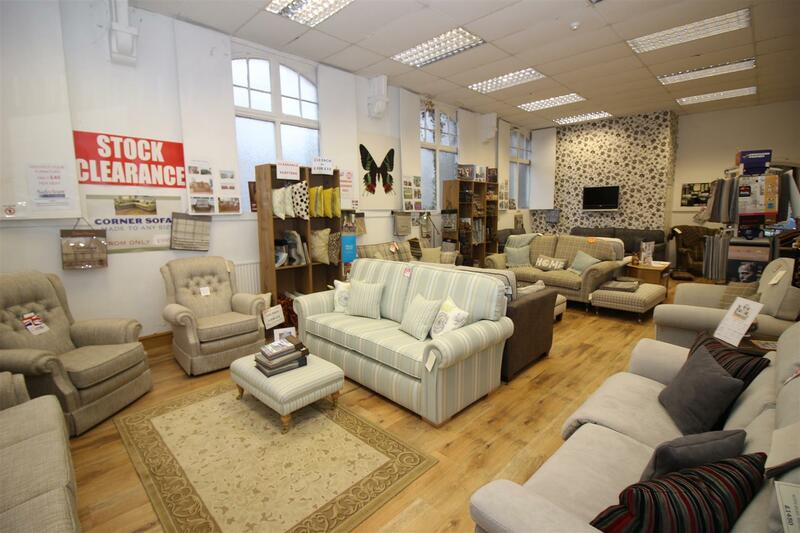 AN OPPORTUNITY HAS ARISEN TO RENT A SUBSTANTIAL TWO STOREY BUILDING, SUITABLE FOR OFFICES AND SHOW ROOM ETC. 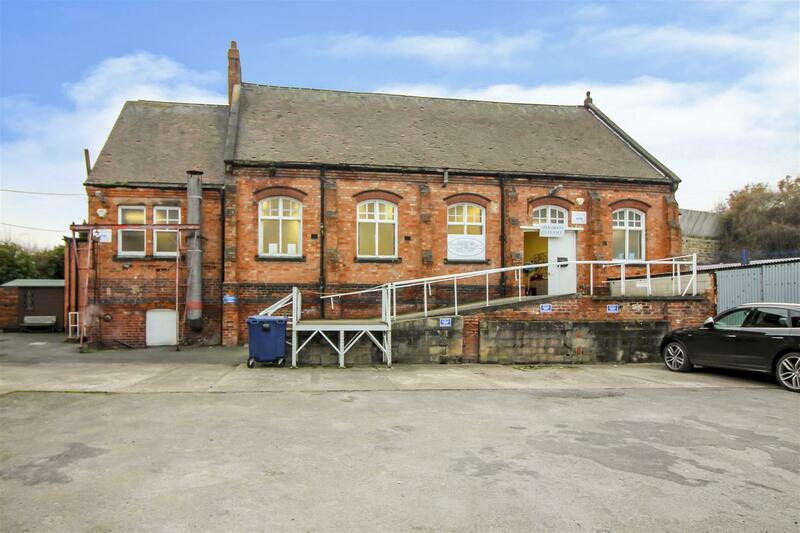 Originally built as a chapel and part of the Chambers pencil factory premises, this two storey building offers approximately 4,000 ft² (372 m²) of overall internal space. 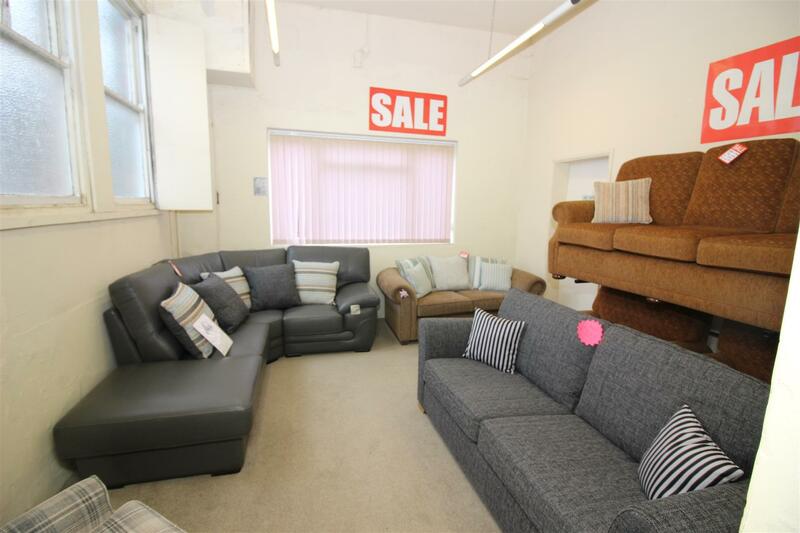 The main floor consists of a series of substantial rooms which provides for approximately 2,000 ft² of overall space and is being used by the outgoing tenants as showrooms for a soft furnishings business. 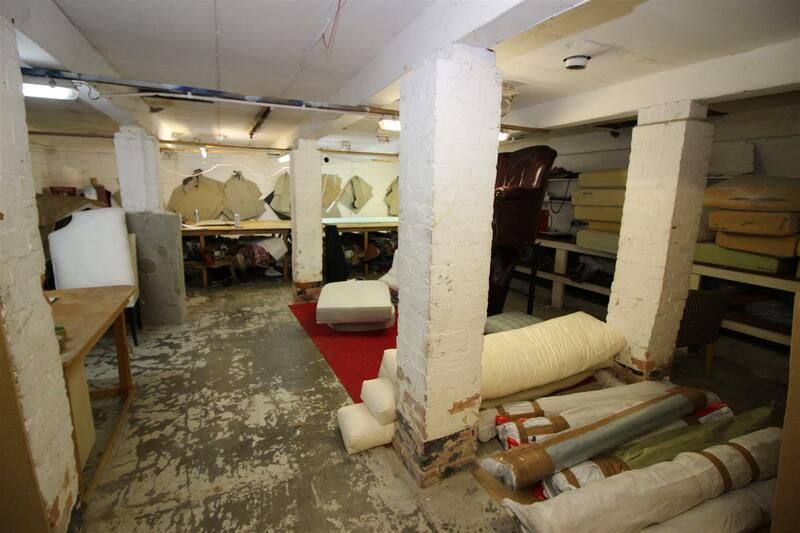 This versatile space is currently sub-divided to provide the rooms as per our detailed information, although could be altered, subject to approval by the Landlord, to provide a larger open space if desired, perhaps suitable for a dance studio etc. 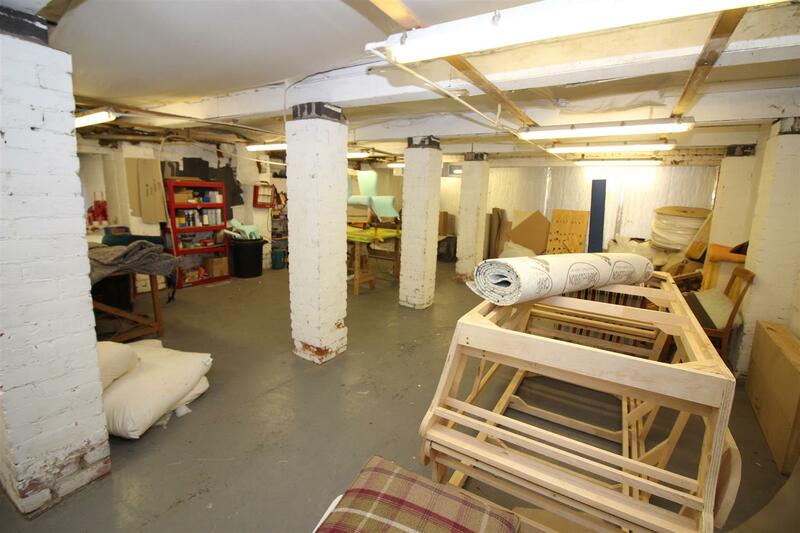 To the lower ground floor is a spacious basement style workshop and storage area which is sub-divided into three principal spaces and again occupies, in total, a similar area to the main floor. Combined, the building offers great potential for a similar business to the outgoing tenant, who are leaving at the end of February 2019 for relocation reasons. 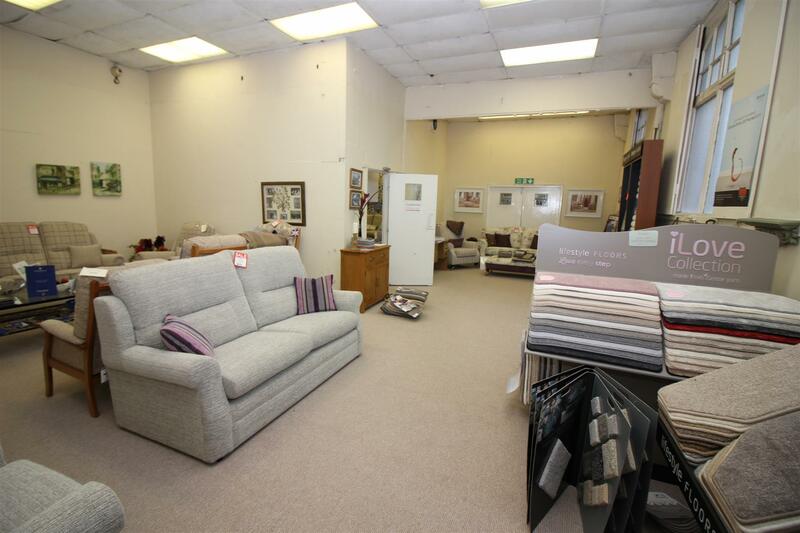 Situated in a prominent position on the busy road linking Sandiacre, Stapleford and Ilkeston. Junction 25 of the M1 Motorway is within a mile of the building, as is the A52 linking Nottingham and Derby. Sandiacre itself is a small town between the cities of Nottingham and Derby. Ample off-street parking will be provided with the unit and there is an additional secure external store to the rear of the building. 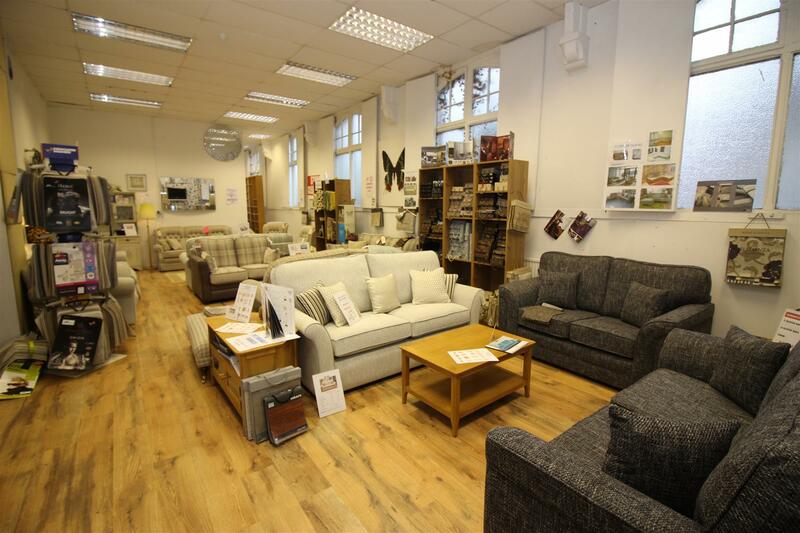 The office/showroom accommodation is centrally heated with a modern heating system. 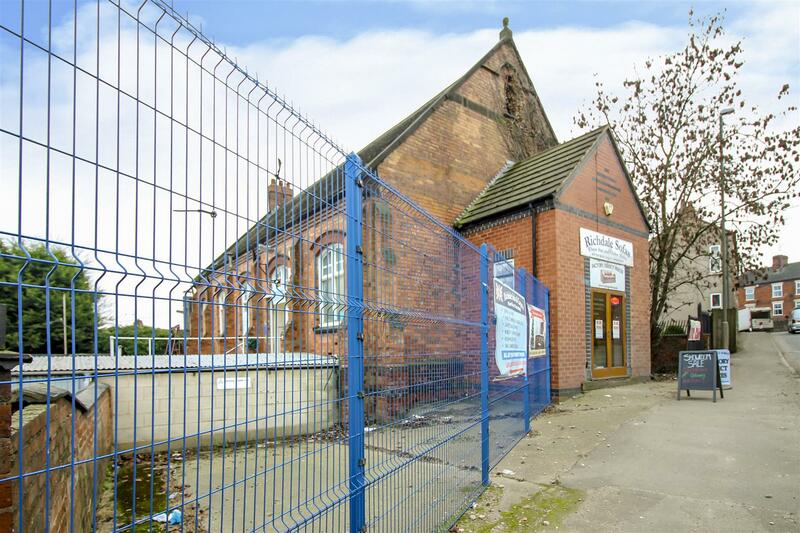 Offered To Let on a new Lease on negotiable terms, for further information and to view the property, contact the Stapleford branch of Robert Ellis on 0115 949 0044. 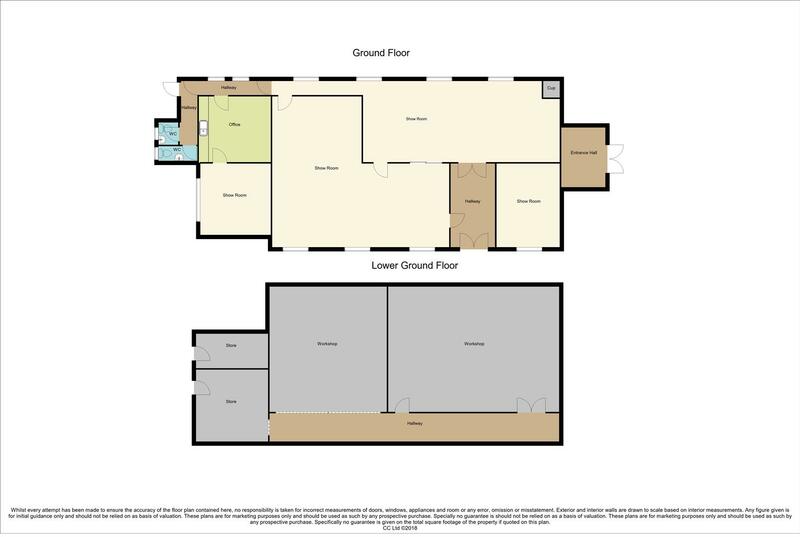 Windows to one side, suspended ceiling, door to side office/room, double doors to side entrance lobby and access to the middle room. Windows to one side and suspended ceiling. 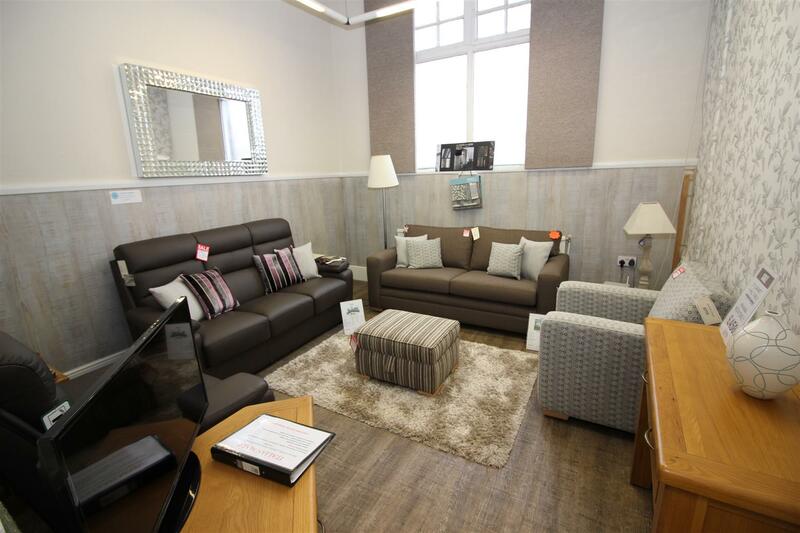 With double doors to the side, double doors to front showroom and double doors to middle showroom. Windows to one side, suspended ceiling and door to rear office. Windows to the rear elevation and door to staff kitchen. Kitchen fittings. Door to rear lobby. Rear access to outside and access to staff toilet facilities. Wall mounted gas boiler for pressurised central heating and hot water system for office/showroom accommodation only, door to rear yard and open to passageway. 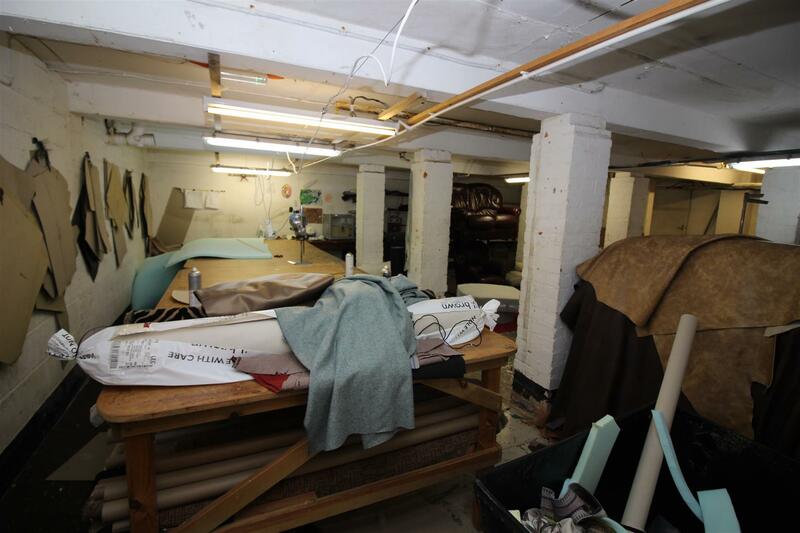 Partially open access to two other workshop areas with double doors leading to enclosed access ramp, leading to carpark. Lockable gates leading to the carpark. The main front door fronts the pavement to Lenton Street and there is a shared access road at the side of the dwelling leading to the car park where there is parking for a number of vehicles and the side entrance and the loading ramp can be found. To the rear is a small yard and to the far side, an enclosed storage area. 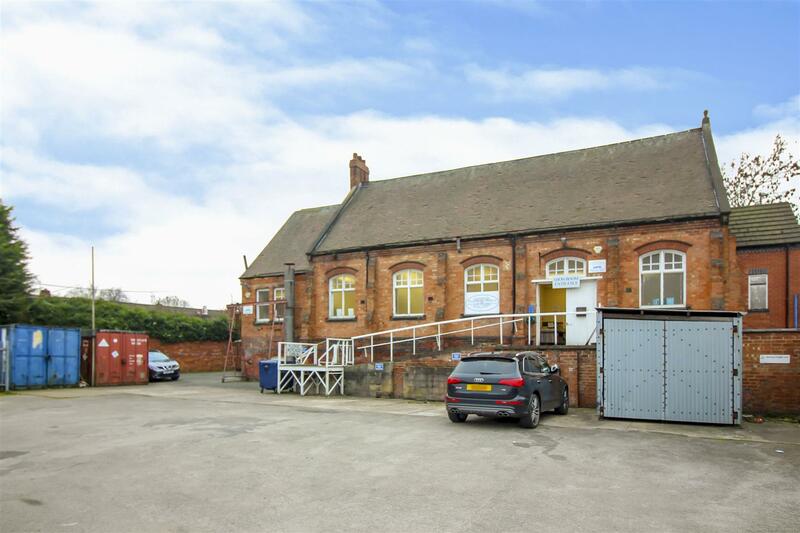 The property is available on a new internal repairing and insuring Lease with terms to be negotiated. The current rateable value with effect from 1st April 2017 is £7,700. Please be aware, this is not the amount of rates that will be chargeable but is used to calculate the rates bill. As a guide, the current small business multiplier for 2018/19 is 48 pence in the pound, which will estimate the rates payable at £3,696. It may be possible for the incoming Tenant to apply for 'small business rate relief' and we would advise any potential tenant to investigate this for themselves with the local authority, Erewash Borough Council. From our Stapleford branch on Derby Road, proceed in the direction of Sandiacre. Continue over the railway bridge into Station Road, Sandiacre. At the traffic light crossroads, turn right onto Town Street. Follow the road along and as the road bends to the right it becomes Lenton Street. At this point you will see the building on the right hand side and immediately after the building turn right into the car park, parking in an available bay. 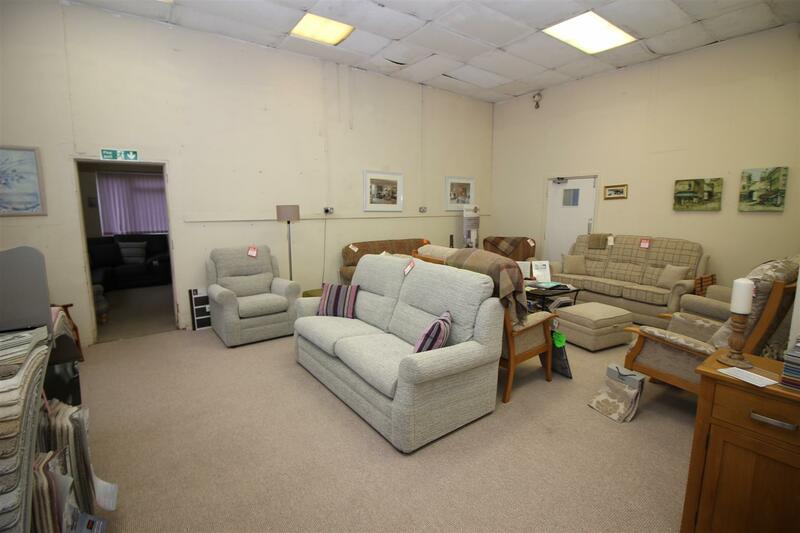 A SUBSTANTIAL TWO STOREY BUILDING, SUITABLE FOR OFFICES AND SHOW ROOMS ETC.